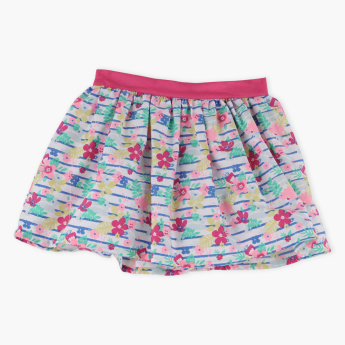 Get this stylish and trendy skirt for your little diva. 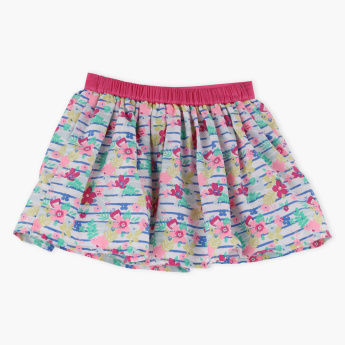 The skirt has been designed with all over floral print along with stripes. Made from a soft fabric, this skirt will keep your little diva comfortable all day long.